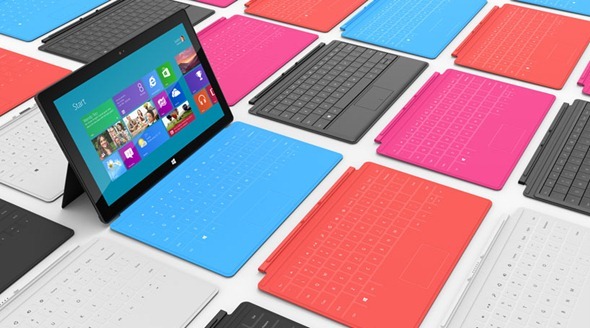 Despite having only been announced at the beginning of the week, the Microsoft Surface has become the most talked-about gadget on the planet, and by declining to comment on price and availability – a couple of reasonably important factors – the gossip chain has reached overdrive. To add a little extra spice to proceedings, Bloomberg reckons the highly anticipated tablet-ultrabook cross may initially only ship with Wi-Fi capabilities, which could certainly put a dampener on the general excitement within the tech sphere. The report cites the oh-so clichéd "sources familiar with the matter", and indicates the very first shipments of the device will not offer cellular data connections. Microsoft hasn’t commented on the matter as yet, so it’s 50/50 as to whether it will actually be the case, but with Bloomberg being such a reputable source, we’re inclined to believe there will not be a 3G or 4G version at launch. 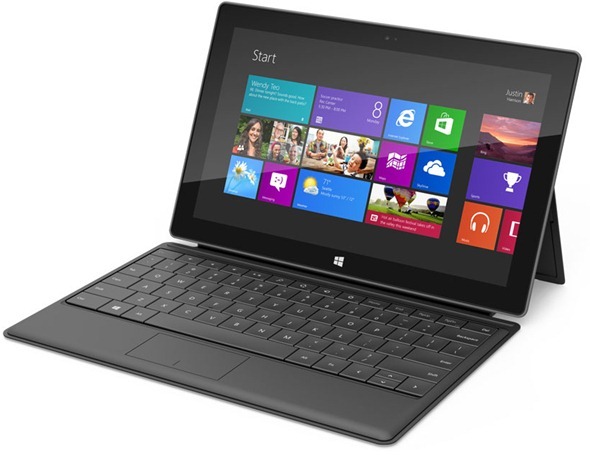 Much like the pricing and availability of the Surface, which will compete with the likes of the iPad and Samsung Galaxy Tab, details with regards to connectivity have been at a premium, with the Redmond company playing the risky game of letting tech enthusiasts decide for themselves. While I can only speak for myself, I don’t see 3/4G connectivity within a tablet as the end-all, be-all. Because my smartphone stays in my pocket with me all the time, if there is no Wi-Fi available (increasingly rare with the growing number of cloud hubs available), I find it convenient to tether out my cellular connection from smartphone to tablet, which also means I don’t have two contracts unnecessarily. Of course, circumstances differ depending on the area you live, and, of course, how flexible carriers are with data allowances, but I do feel Microsoft won’t be making a huge gaffe by releasing Wi-Fi only devices at the very beginning. Lest we forget, the initial iPad was a Wi-Fi only jobby, and both the iPad 2 and third-gen iPad also come in Wi-Fi only – models which tend to be a great deal more popular with consumers than the 3G, (or more recently, 4G) offering. What do you guys think; would lack of cellular connection put you off the Surface? Or would you be quite content with a Wi-Fi only model? Please do share your thoughts with us via the usual mediums below.